The unbeatable high performers in colour and black and white. 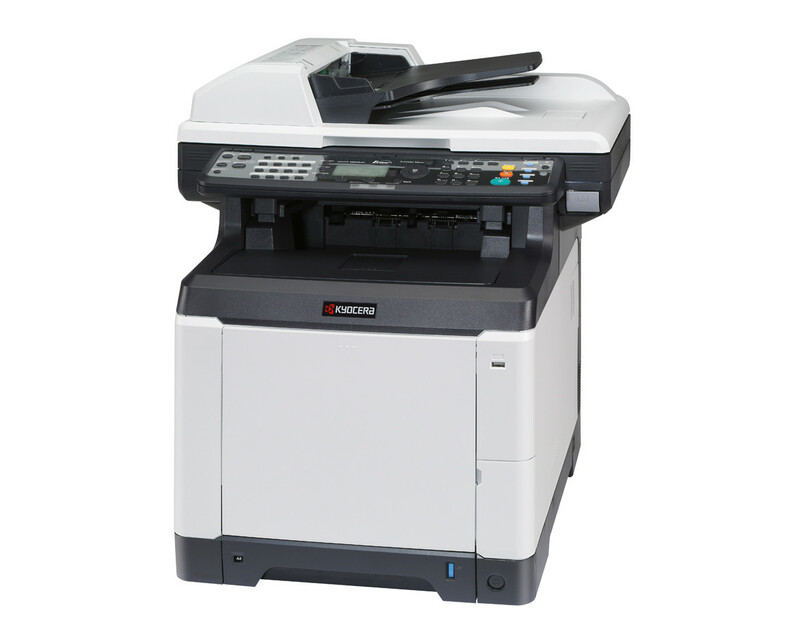 These highly productive multifunctional printers quickly deal with your office workload: they combine fast print speeds together with a short time for the first print and copy. They also offer the facility to scan both colour and black and white documents to file thanks to their high-performance scanning processors. The exceptional reliability of KYOCERA’s renowned long-life components ensures low running costs and reduced impact on the environment. What’s more, decease their full duplex scan, cialis sale print and copy functionality makes them the ideal partner for work groups that want to maximise productivity whilst minimising waste.